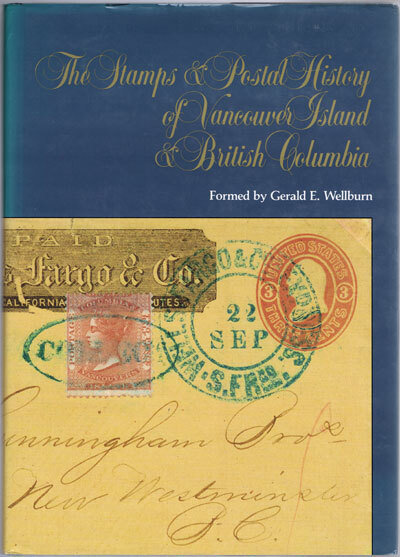 Showing items in Philatelic Books - Vancouver Is. 164 large pp. 1st ltd. ed. of 1000 copies, fine in fine D/W. DEAVILLE A.S. 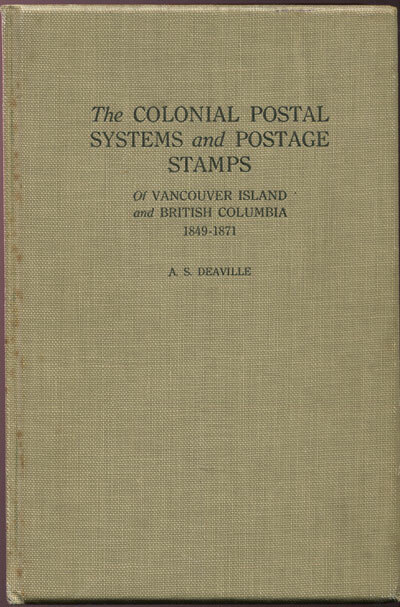 The Colonial postal systems and postage stamps of Vancouver Island and British Columbia. - 1849 - 1871. 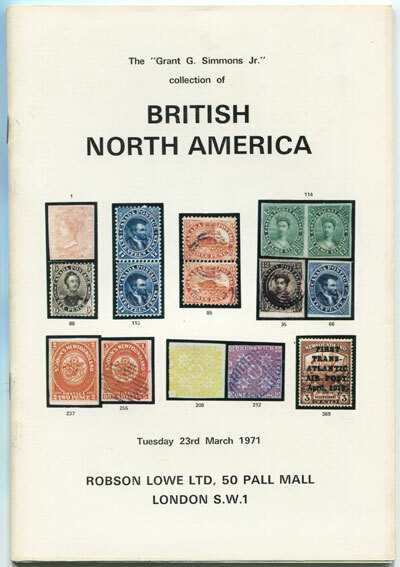 A sketch of the origin and early development of the postal service on the Pacific seaboard of British North America. 210pp + plates. 1st ltd. ed. of 500. Special paper, fine in original cloth. POOLE B.W.H. 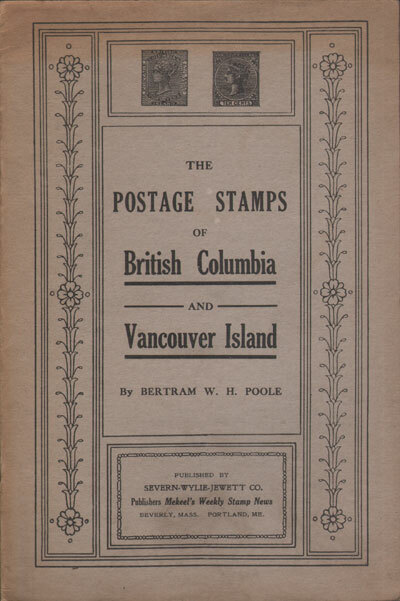 The Postage stamps of British Columbia and Vancouver Island. 14pp. 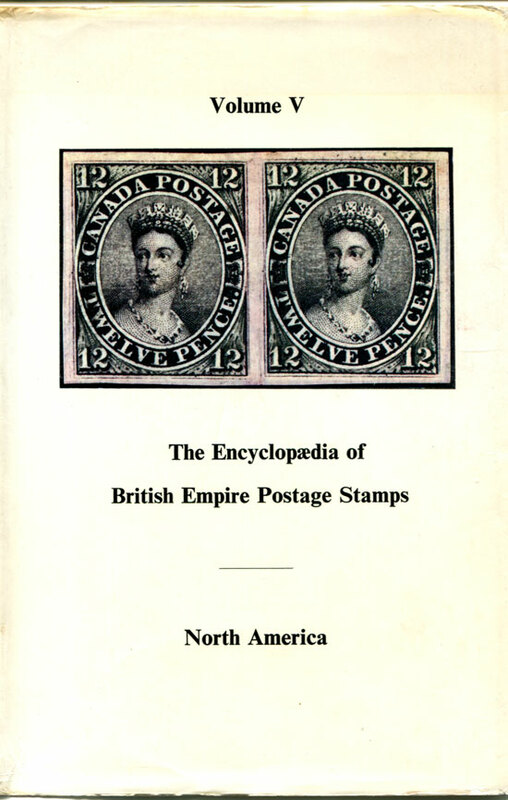 1st ed., clean in worn pictorial card covers.